How can you decorate a box in a few seconds and at a competitive price with your logo, house style or design? 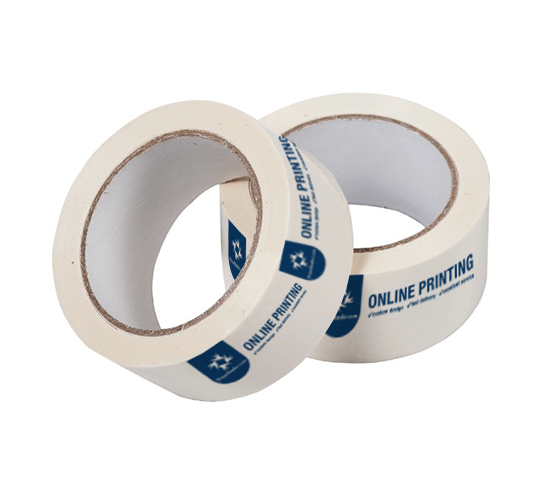 By having an adhesive tape roll with your design. Free adhesive tape dispenser included!